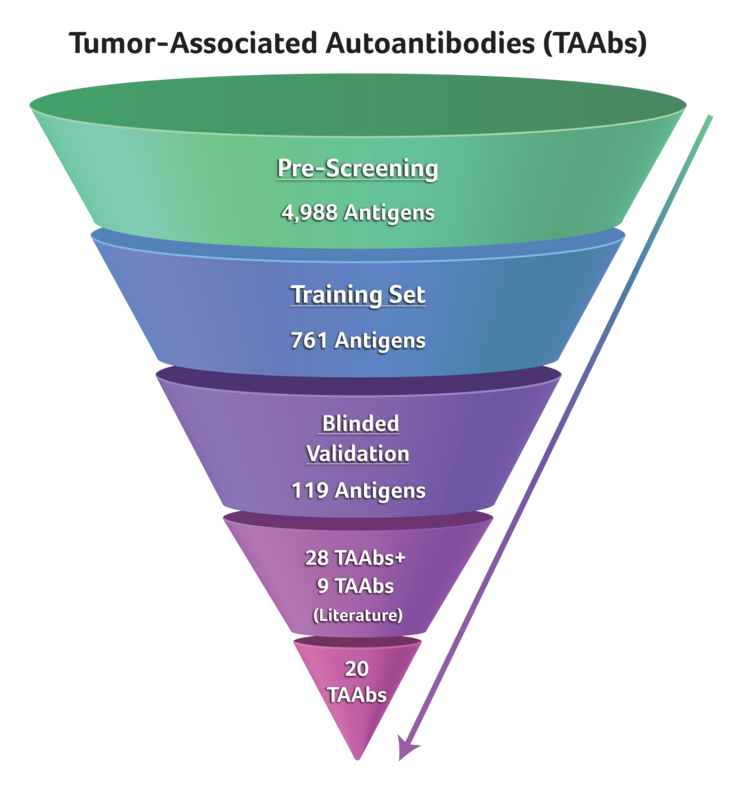 Utilizing advanced proteomic technology, Provista Diagnostics has developed Videssa® Breast, the first blood test of its kind that detects and analyzes multiple types of tumor protein biomarkers for improved cancer detection. 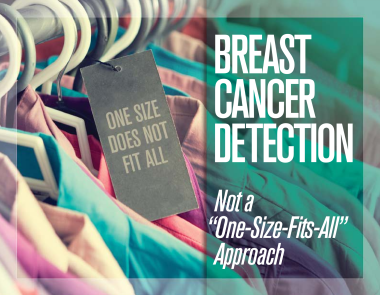 Unlike other liquid biopsy technologies, such as circulating tumor cells and cell-free DNA, breast cancer proteins are more abundant in the blood, offering a more effective approach for cancer detection. 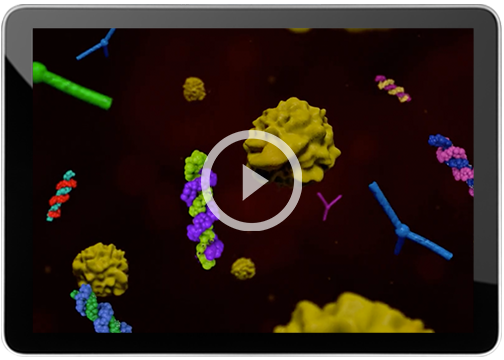 Videssa Breast uses proprietary ProteoMark® Technology to examine multiple Serum Protein Biomarkers (SPBs) and Tumor-Associated Autoantibodies (TAAbs) associated with cancer. 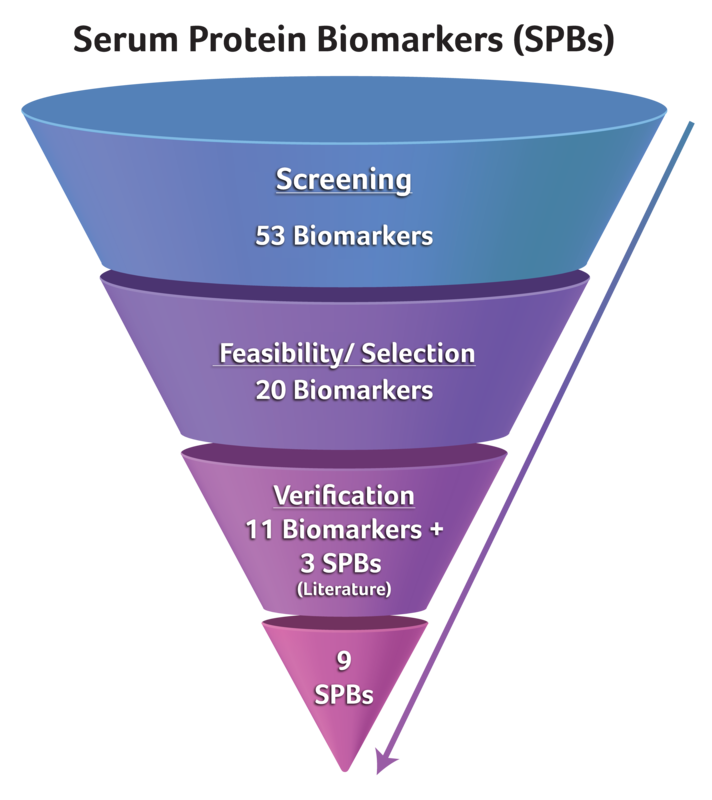 The combination of these biomarkers with patient clinical data, generates a unique Videssa Breast protein signature that detects breast cancer in the body. 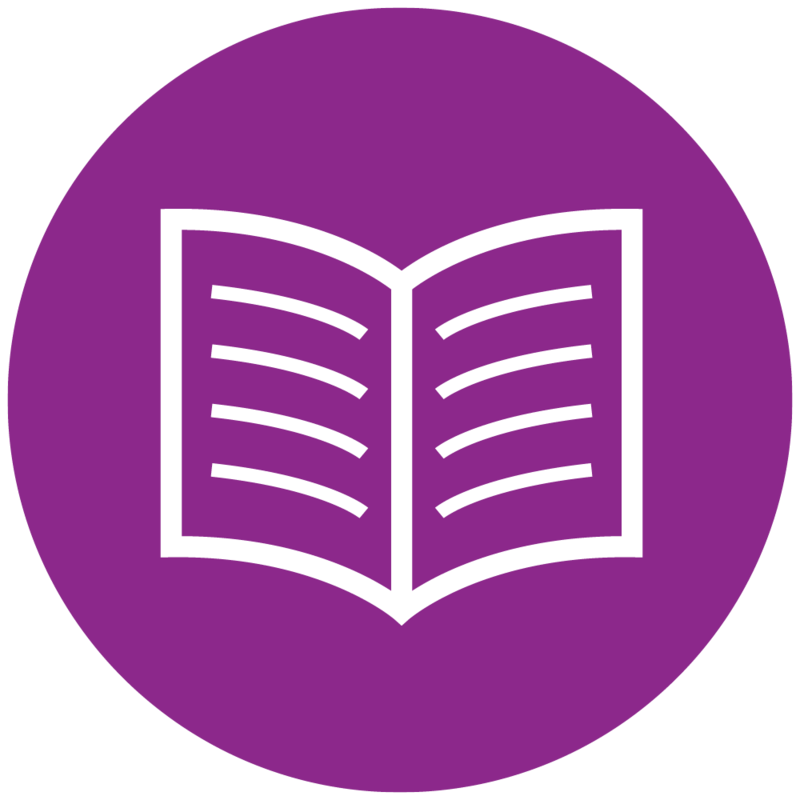 For additional information on Provista’s ProteoMark Technology, watch the video or download our free eBook for a more in-depth discussion. 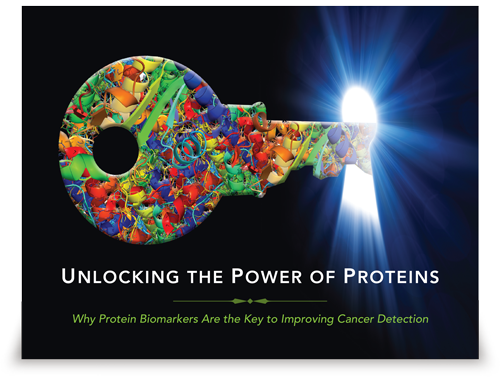 Learn more about the important role proteins play in detecting breast cancer and the development of Videssa Breast.